All of our children are offered a varied curriculum which will prepare them for life in the 21st Century! 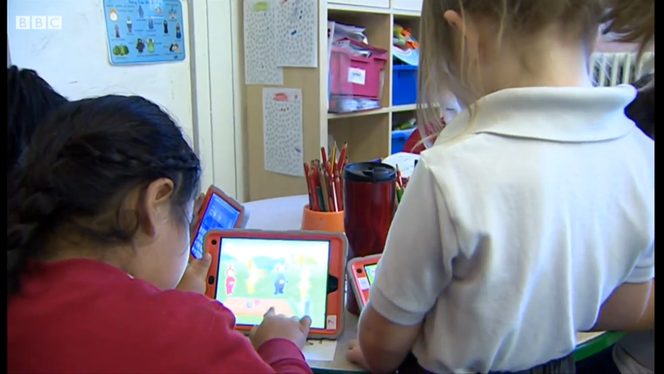 The younger children follow the Foundation Phase, while the older children follow the National Curriculum for Wales, which was revised in 2008. We have a wide variety of musical instruments currently being studied in school. Please come into the school office for more details or click on the link to see what is available.